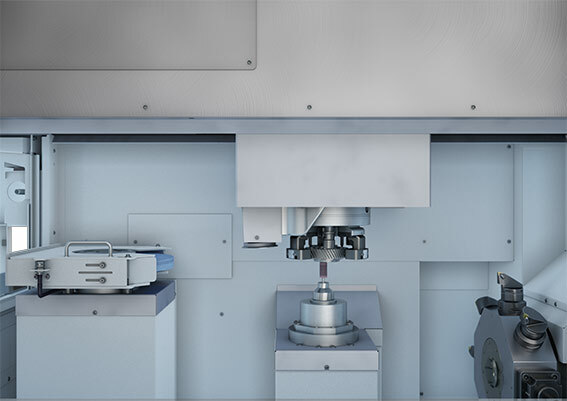 The VLC 200 GT uses a combination of various methods for the hard machining of chucked components. The user has a wide range of options including grinding, scroll-free turning and hard turning. The large machining area can be configured to fit any machining requirements. The turning/grinding center is ideal for the machining of gear wheels. 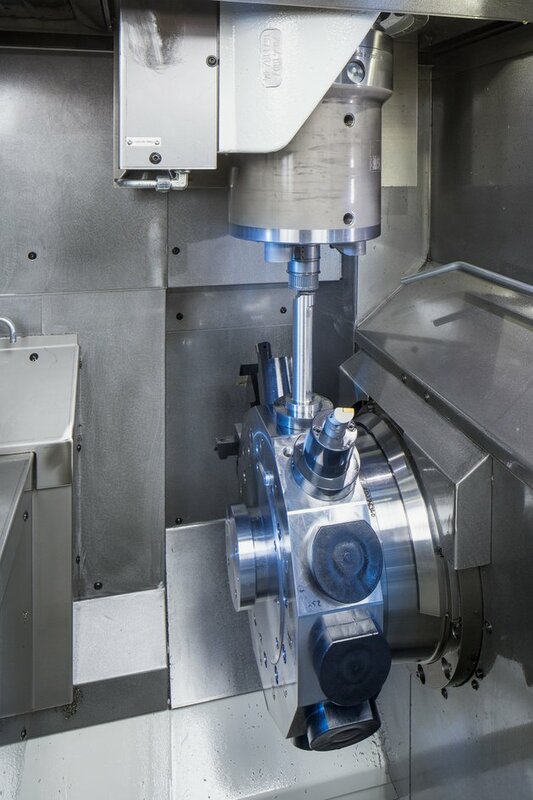 To achieve this, the machine is equipped with a 12-post turning turret, a powerful external grinding spindle and an internal cylindrical grinding spindle. 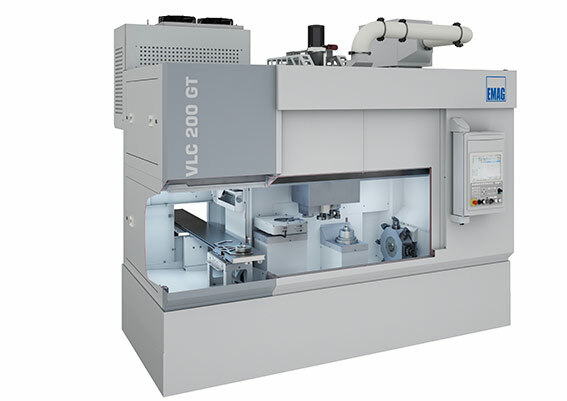 The VLC 200 GT uses a variety of machining technologies to minimize overall machining times. 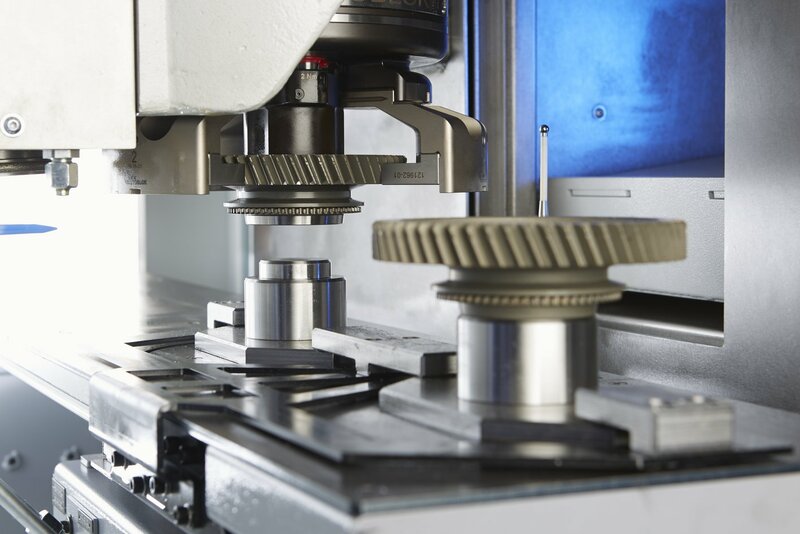 This allows, for example, all batches to be reliably machined using turning and hard turned to finish quality, only grinding (after hard pre-turning) in areas where quality and process reliability require it. 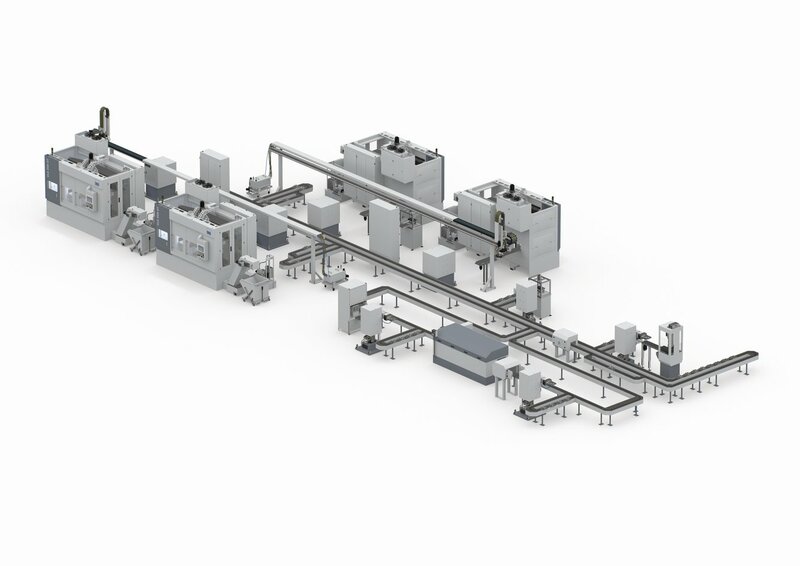 The machine works with the EMAG pick-up principle and can be automated either with a shuttle or with a circular storage system. Complete machining on a single machine and in a single clamping operation ensuring high workpiece quality and productivity. Since there are only a few micrometers of material left after the hard pre-turning, only a small amount of material is left to be removed during the subsequent grinding. This reduces the wear of the grinding wheel. This, in turn, leads to considerable cycle time advantages, because the grinding wheel does not need to be dressed as often. Additionally, because only a small amount of material needs to be removed through grinding, the grinding wheel specifications can be precisely targeted for final surface quality. 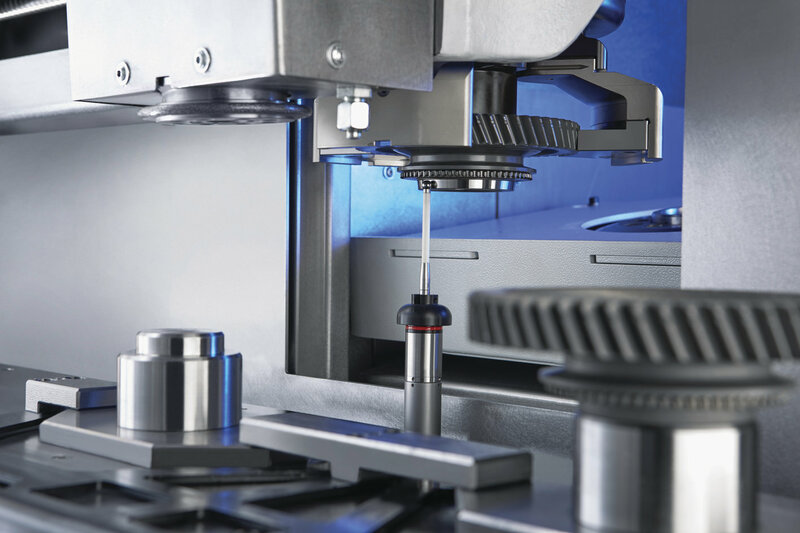 As a result, reliable surface values in the range of Rz < 1.6 μm can be achieved. 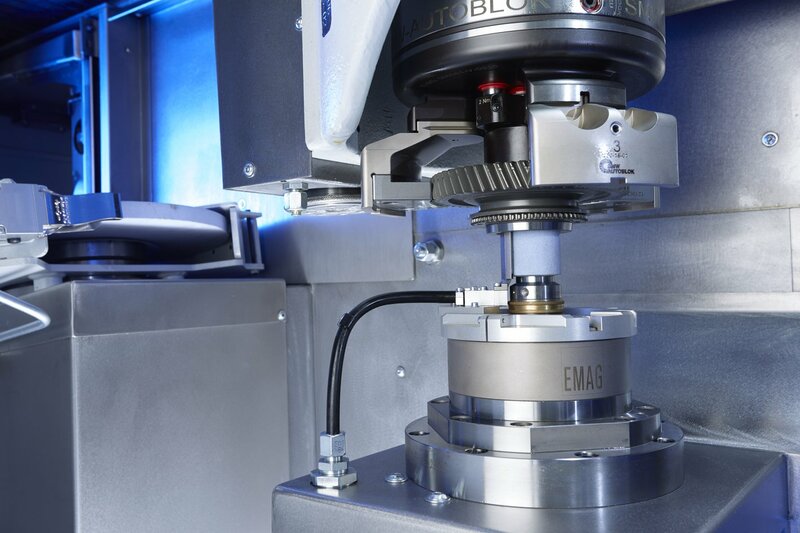 All EMAG machining technologies are available to the user for the actual machining operation: internal and external grinding spindle, scroll-free turning tools, block tool holders, and the proven 12-post tool turret. 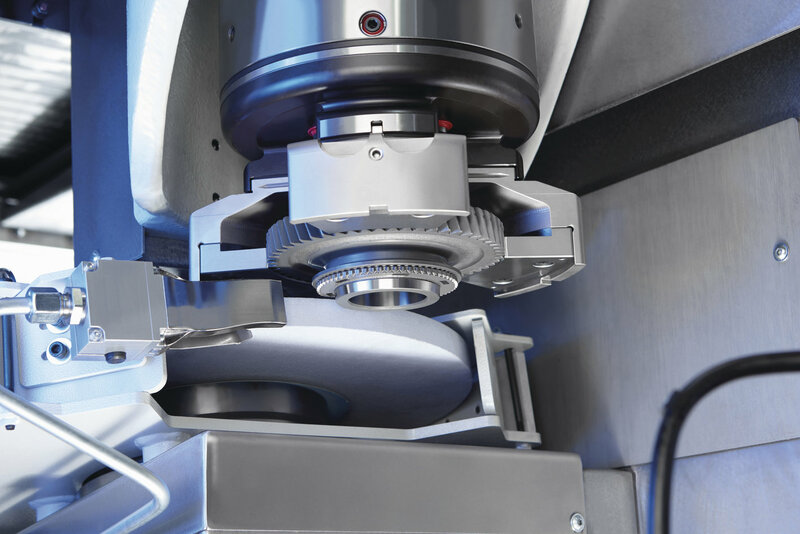 The perfect blend of technologies can be implemented on the VLC 200 GT for any application, and any workpiece.